The Firestone Center for Restoration Ecology reserve and field station is a 60 hectare (150 acre) property located on the southwest coast of Costa Rica, adjacent to the well-known Hacienda Baru Reserve, near the town of Dominical. The property, originally lowland rainforest, was progressively cleared for cattle farming in the 1950's and 1960's. Since 1993, the property has been the subject of restoration and sustainable forestry efforts. 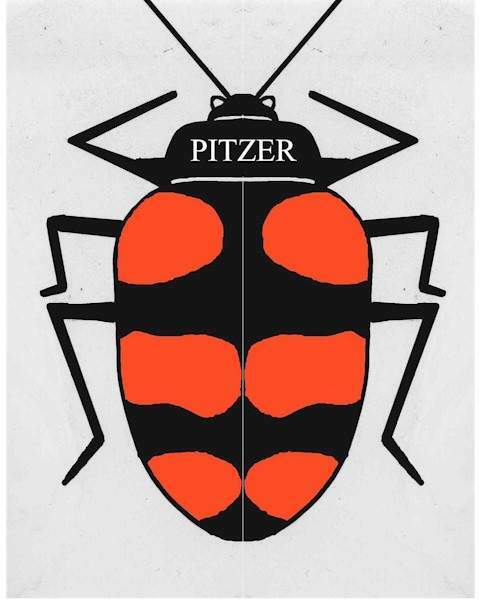 Management of the property was transferred to Pitzer College in 2005, which manages the site as a biological reserve and logistical base for undergraduate ecological research and education.